While we were taking down the Christmas items after the pageant on 12 January, we saw this. 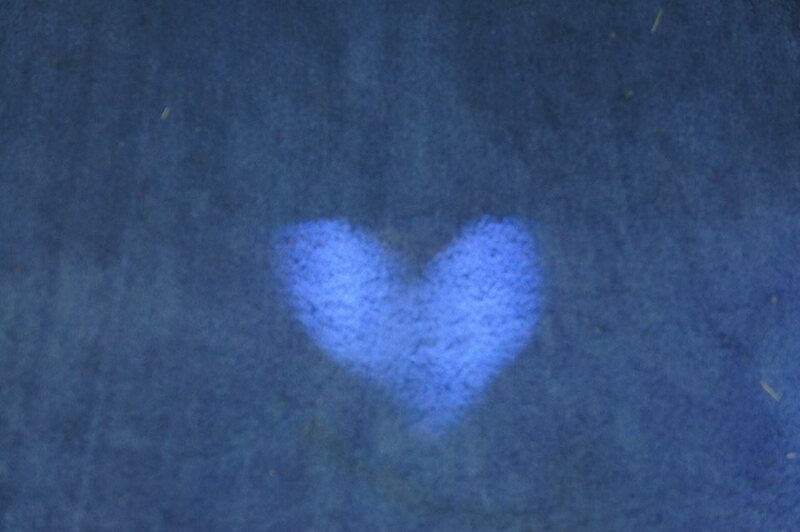 The light streaming through the window formed a heart on the carpet in front of the altar. What a wonderful sign of the God’s love working at St. James, Brookhaven, NY and the community.